As you may or may not be aware, pop superstar Adam Lambert is currently on Australian soil for a raft of promotional duties, including his exclusive one-off performance in Sydney earlier this week. 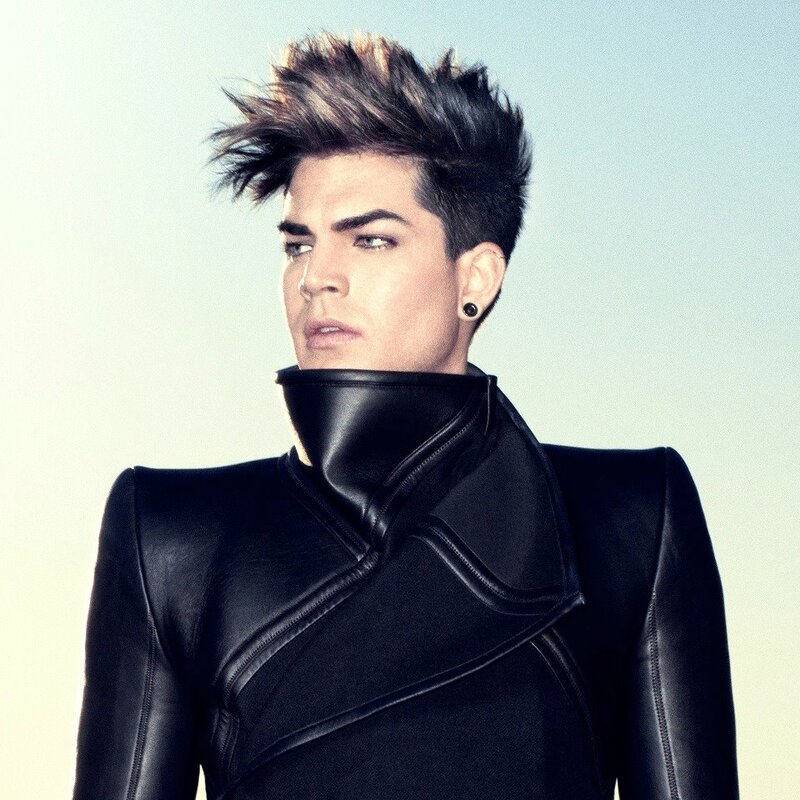 But it looks as if the good folk of Sydney aren’t the only ones who’ll get to see Adam live, with Channel [V] confirming with us that the singer will be hitting Melbourne’s Federation Square tomorrow afternoon for one of their ever-popular Guerilla Gigs. Adam will be performing tracks from his latest album ‘Trespassing’, along with a couple of fan favourites for the one-off event, which is due to kick off at 3:30pm. For more information, hit the Channel [V] Facebook page HERE. He’s later slated to appear in-store at the JB Hifi store in Elizabeth Street. I was also at the Take 40 Live Lounge,it was outstanding, up close & personal. AL attempting to speak “osstraylian” LOL, Bob Marley’s “Is this Love” suprised us all, we all joined in. “Trespassing” has songs that mean different things to different people; all sung with AL’s charisma that all Glamberts know & love. Brian, Ashleigh & Isaac were so generous with their time to M&G fans. I met AL fans that I’d met at the 3 glamnation concerts in 2010 great to meet up with them. Hope lots of fans can get to Federation Square and JB HiFi…..woo hoo….. Wish I could be there. Beautiful Australia plus a great singer. Everyone in the world should appreciate this great talent. I attended the Take 40 Live Lounge concert & Adam was SUPERB!! He is a consummate performer and sang every song flawlessly. His band is great band as well. 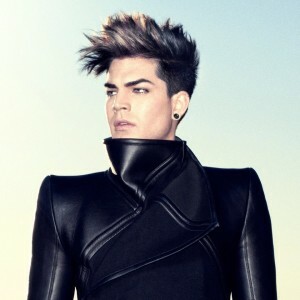 Adam’s “Trespassing” album is brilliant. There are no fillers/duds – every song’s a winner. So lucky are they who will be able to hear him sing at Federation Square tomorrow.